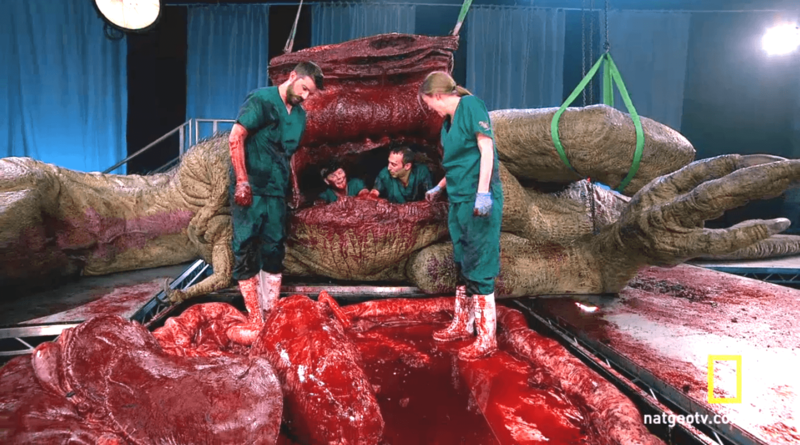 When I first walked into the autopsy room and saw the dinosaur, I was blown away. Yes I had consulted on the build, but the producers had deliberately prevented me from seeing the final model so I would be surprised. 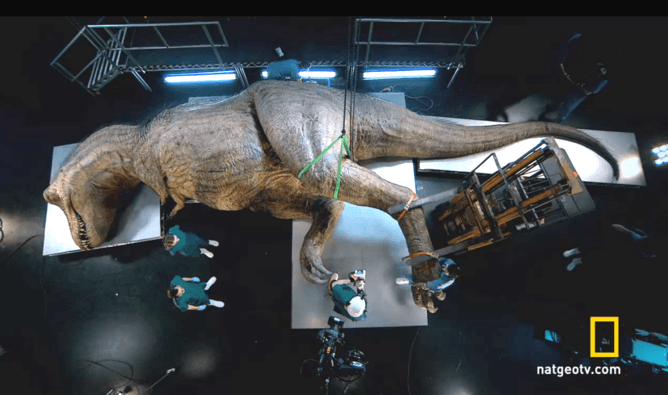 It was so realistic – pretty much how I think a real T.rex would have looked – but made of latex, silicone, plastic, corn syrup, and various other goodies. What the artists made in four-and-a-half months and 10,000+ man hours is surely the most accurate and life-like dinosaur of all time. Stephen Brusatte is Chancellor’s Fellow in Vertebrate Palaeontology at University of Edinburgh.